As children, we learn how to respond to our environment, creating a sub conscious road map of how to navigate the world, in particular, how to survive stressful situations. Unfortunately these programs continue to run through to our adult life and we create repeating patterns as a result. The programs that were designed to once keep us safe, now can hinder us. 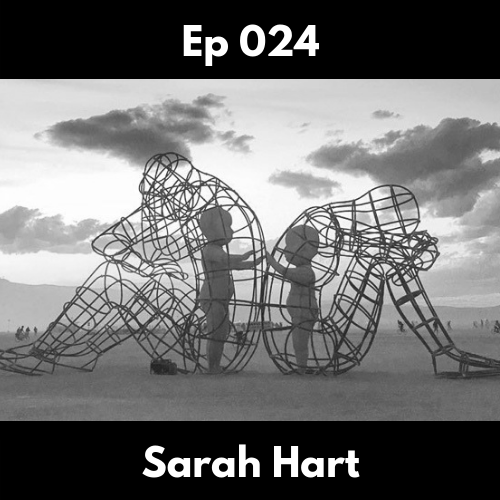 In this episode, I share how I re-visited a moment of my subconscious programming at the age of 7, and provided my inner child with her unmet need in that moment. These parts of our subconscious are real and by re-connecting and re-parenting our inner child with love and compassion we have the opportunity to heal and make peace with the past. This frees up creative energy and allows us to move forward freely through life.